Exhilarating yet practical. Innovative yet refined. 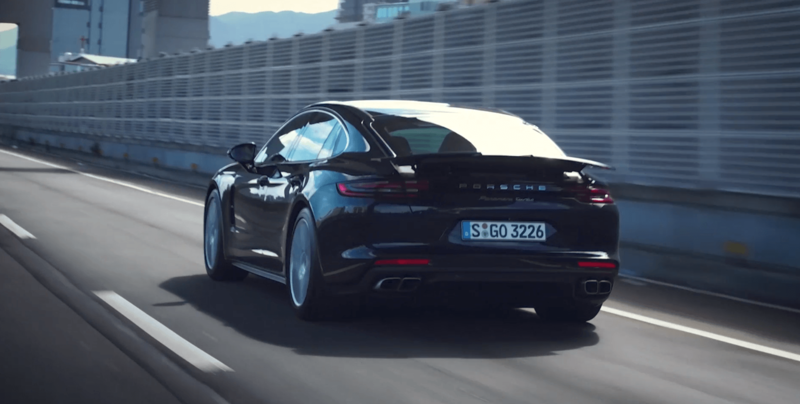 Porsche has successfully unified two seeming opposites, namely, efficiency and high performance. Painstakingly evolved over more than six decades, today these opposites are embodied in Porsche Intelligent Performance. This unique principle brings contrasts together and resolves them. Our products are dynamic yet efficient, high-performance yet safe, and sporty yet suitable for everyday use. Ever since its inception, Porsche has always been synonymous with an iconic sports car. This is now expressed in more than 47 models, and always on our terms. 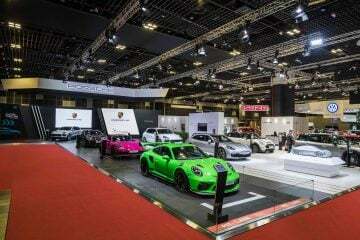 Our exclusive dealership for Porsche in Singapore, Stuttgart Auto, showcases this dynamic range. Established in 1985, the company is renowned for its dedication to customer satisfaction. This has been recognised time and again with the honour of winning the Porsche Service Excellence Award in Asia Pacific in 2008 and 2009. Subsequently, we won the award in consecutive years from 2015 to 2018. In pursuit of our mission to provide an experience to customers that exceeds their expectations, a new state-of-the-art showroom was launched in 2013. Dedicated to providing service that is friendly, personalised and efficient, Stuttgart Auto creates true consumer value and actively seeks to stretch the boundaries in its continual search for improvement.